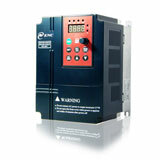 Single phase VFD drive normally is used in 200V AC to 240V AC in low power applications, like small pumps. 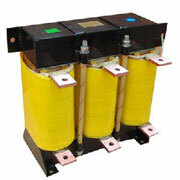 The AC motor's input need to be three phase as all of the drives are three phase output. 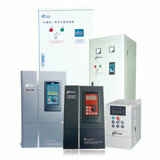 In our factory, the 1 phase AC drives, from 0.4kW to 2.2kW. 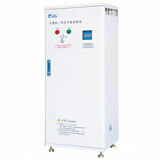 This single phase AC drive is the updated generation driver of 5000 series which is stop production. Due to the new technology being used in the drives, this kind of single phase AC drive is in high performance & more stable against the old one. Also, the updated single phase AC Drive which is manufacturing by our factory has inherit the advantage features, like vector control, RS 485 communication, powerful overload ability and much more. 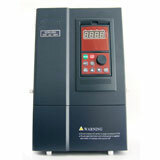 Find special frequency inverters for injection molding machine here.